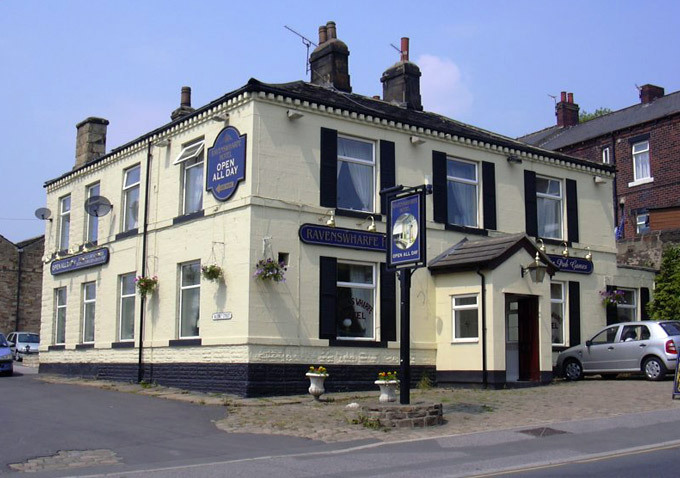 Tadcaster Pub Company runs an estate of successful community pubs, small hotels, and traditional inns operated by tenant or leasehold publicans mostly located in the East Pennines region. We are especially strong in Yorkshire, Teesside, Durham, and Tyne and Wear, but also extend into the Midlands and Northumberland. 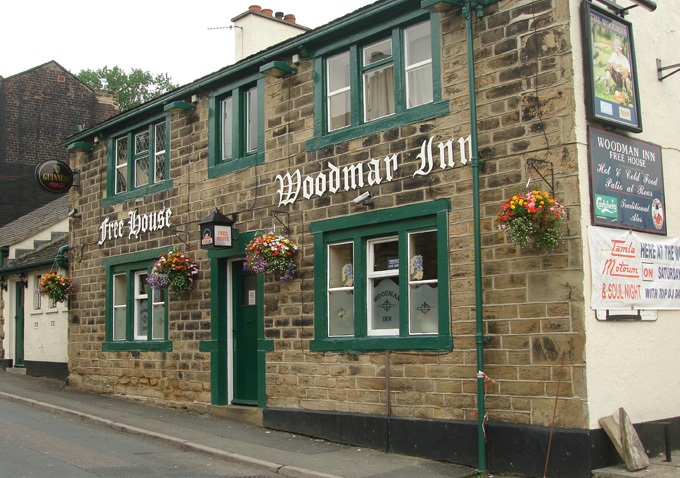 Our management team has been overseeing groups of community pubs and small hotels in this region for 20 years and has experience of senior management in the licensed trade stretching back farther than that. We know our market well and have a proven track record of success in the pub and hospitality industry. We believe in the traditional values of community pubs, small hotels and inns, and we like to partner with hard-working pub landlords who share those values. We specialise in turning around under-performing businesses through careful selection of the right pub tenant or pub leaseholder, judicious capital investment in the property, and appropriate levels of management support. 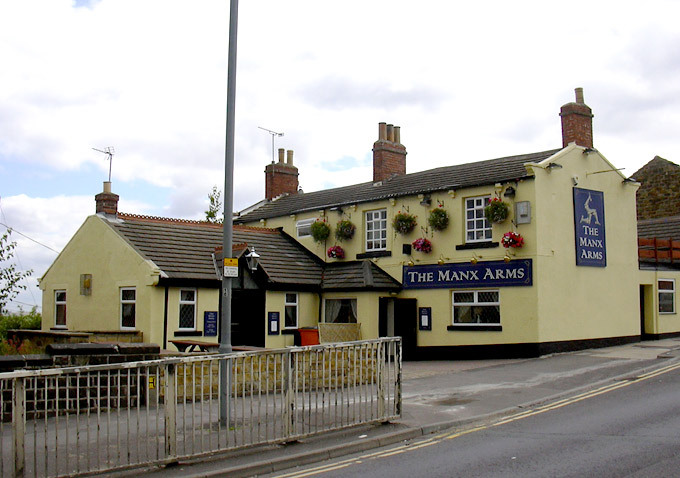 You would like to run one of our tenanted pubs or leasehold pubs. Have a look at Available Pubs for up-to-date information on outlets currently available to let. Don't worry if there is nothing you fancy. Get in touch with us anyway, via the Contact Us page, because through our innovative Pub Profiling scheme we match people to pubs, and maybe we can look for and acquire the pub that will be just right for you. You are thinking of entering the licensed trade for the first time. Have a look at the section headed Entering the Licensed Trade for practical, down-to-earth advice on striking the right balance between freedom and responsibility and essential information on the things you need to know and do to launch into this exciting and challenging career. If it looks good, go to Our Pubs to see the sorts of things our existing successful publicans are up to. Then go to Available Pubs to see if anything currently on the market looks attractive. But don't forget – even if you don't see what you're looking for, get in touch anyway through the Contact Us page, because if we agree that the trade is a good step for you then there is a good chance we will find a property that suits you perfectly. 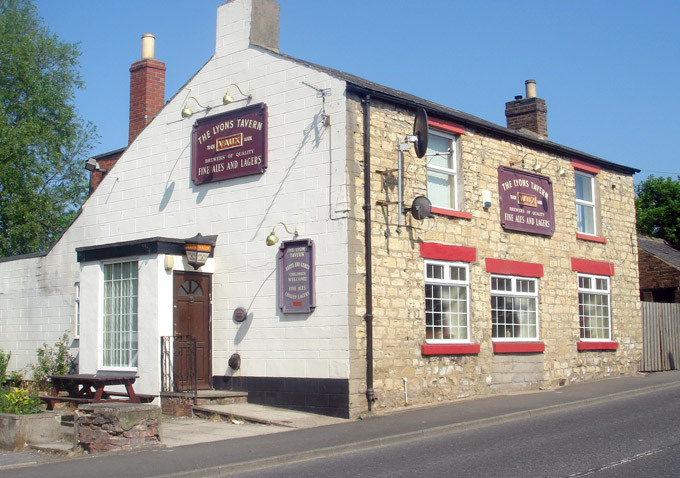 It is our policy at Tadcaster Pub Company to operate a fair rent system. Our rents do not increase in real terms over the term of a tenant's occupancy. This means that we do not link rent increases to turnover – a massive incentive for our tenants to develop existing and new trade. Start by looking at the page for your pub under the Our Pubs section to make sure the information is up to date, and if it isn’t – tell us. You can do this through the Tenants Pages where you will find places to update information and other helpful tools such as a handy cash sheet and a request for point-of-sale materials. Tadcaster Pub Company is always on the look-out for good-quality licensed premises to purchase including sale and lease-back opportunities. 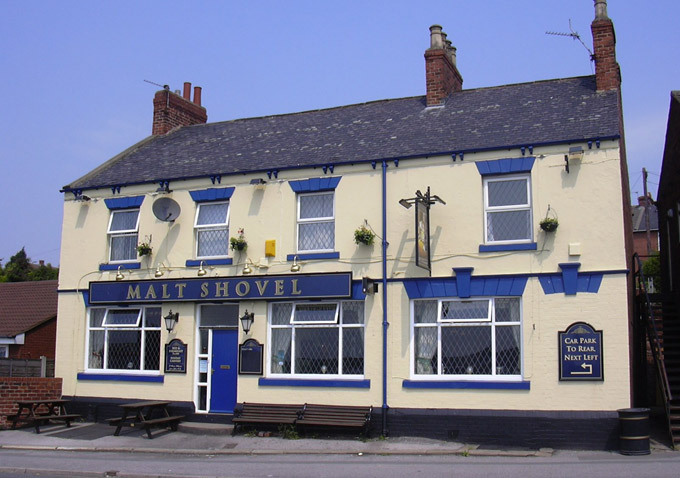 We often already know someone who is looking to run a pub in a particular area, and we are more than willing to talk to them about the possibility of us purchasing the pub and offering them the tenancy or lease. If you want to talk to us about such a property deal, make contact with one of our directors, whose details are on The Team pages.